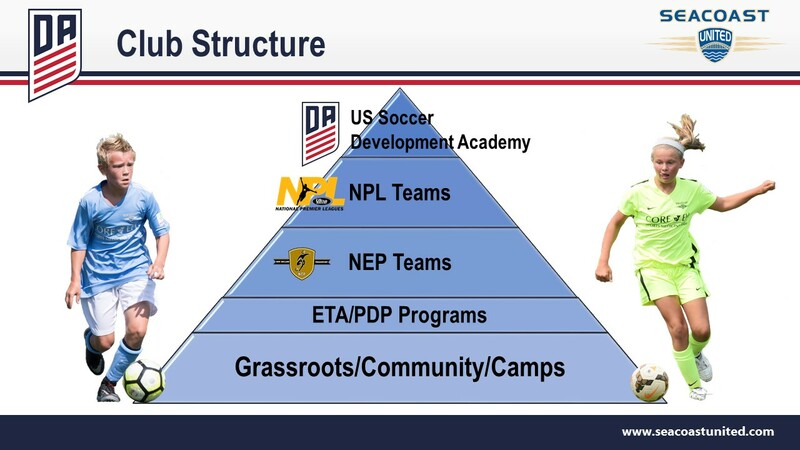 Seacoast United serves the North Shore region of Massachusetts, providing a player orientated development pathway for our athletes on and off the field. Youth development classes are offered to players of all abilities from 3-14 yrs of age. Soccer club teams at the Premier and Select levels are offered for U9-U18 boys and girls. All Seacoast United North Shore club teams, the "Admirals," are part of the overall Seacoast United organization, which fields teams within the US Soccer Development Academy, New England National Premier Leagues, and the New England Premiership. 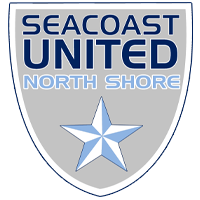 To learn more about Seacoast United North Shore, please contact Carl Smith at csmith@seacoastunited.com.